LouLou’s Boutique Now Offers Home Trunk Shows! 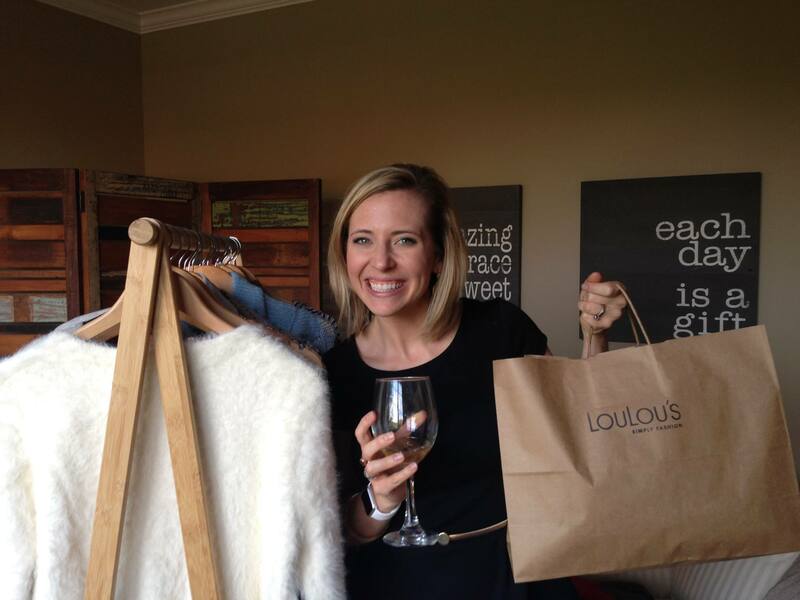 LouLou’s Boutique (women’s clothing shop on the west side) is now doing home trunk shows! So I’m attending one tonight to check it out… and shop… and have wine… Tough day at the office, I tell ya! haha! And like them on Facebook here! Previous PostKroger Now Sells ClothingNext PostBald & Beautiful Charity Ball This Saturday!